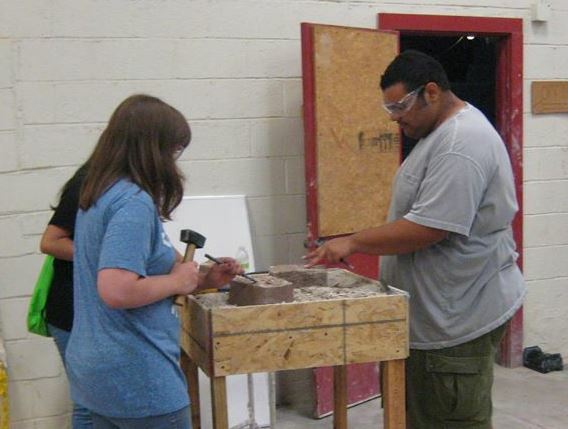 This spring MII has partnered with the masonry industry to bring high school students a hands-on experience. Dates are still being set for some locations. Registration is complimentary and lasts approximately all day (start times vary by location - click on the location for schedule info). 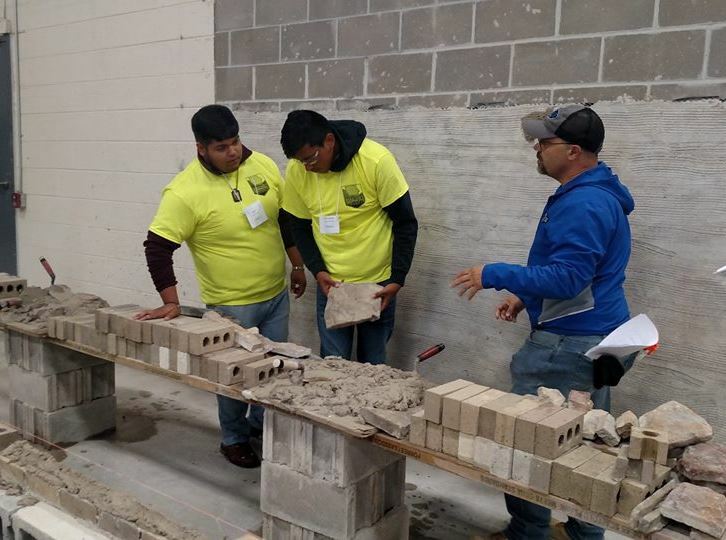 MII, along with its members, hosted its first HS Masonry Day on October 2 at the BAC3 Training Center in Marshalltown. Approximately 150 high school students from 13 area schools attended. Students were divided into small groups and rotated through 15-minute stations. 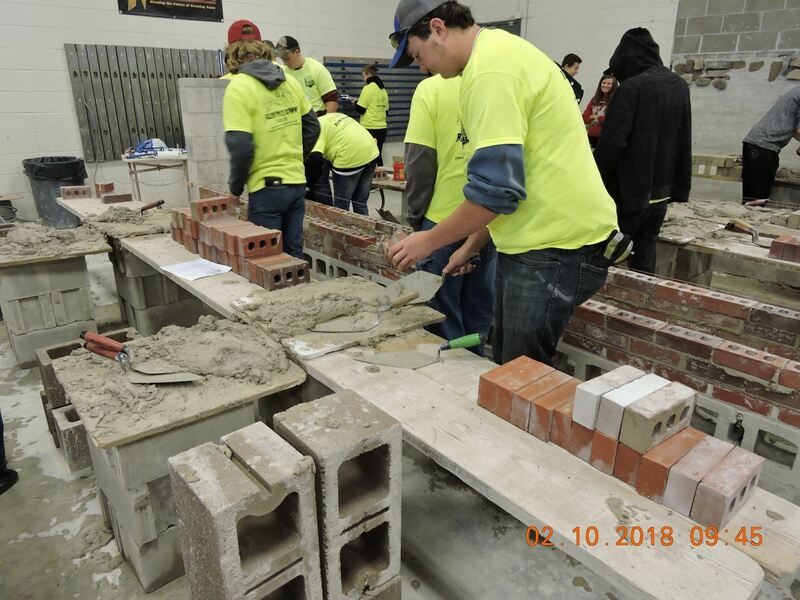 Stations included: bricklaying, stone laying, tuckpointing/caulking, safety/scaffolding, masonry estimating, BAC apprenticeship, brick demo, block demo, masonry tools, heavy equipment, and mortar. 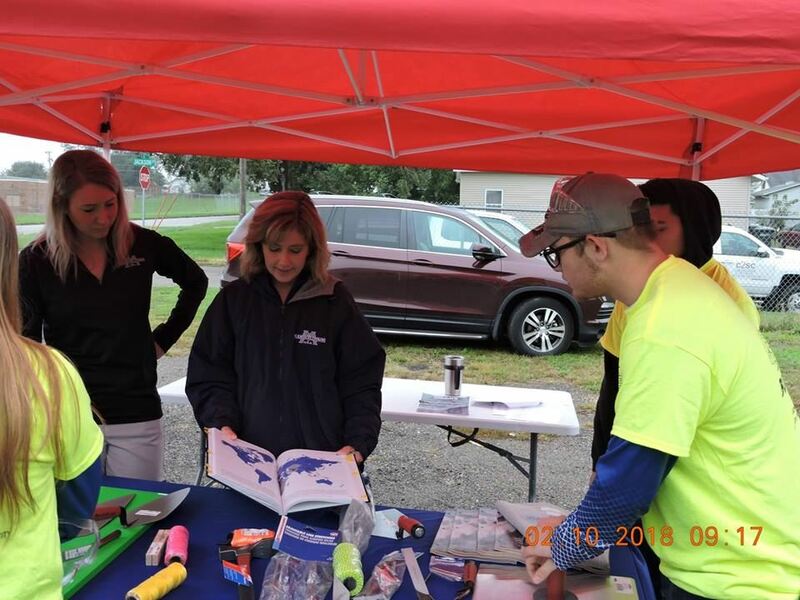 The day was a success and MII looks forward to creating other HS Masonry Days across the state to expose students to the skilled trades field. Quote from Neysa Hartzler, IowaWorks: "You can't imagine how many compliments I got from your masonry day. That was a big hit! The East Marshall counselor told me that day was the best day he's ever seen as far as taking students out of school. And he's been there for 20+ years."